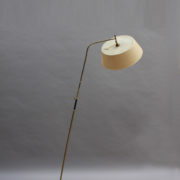 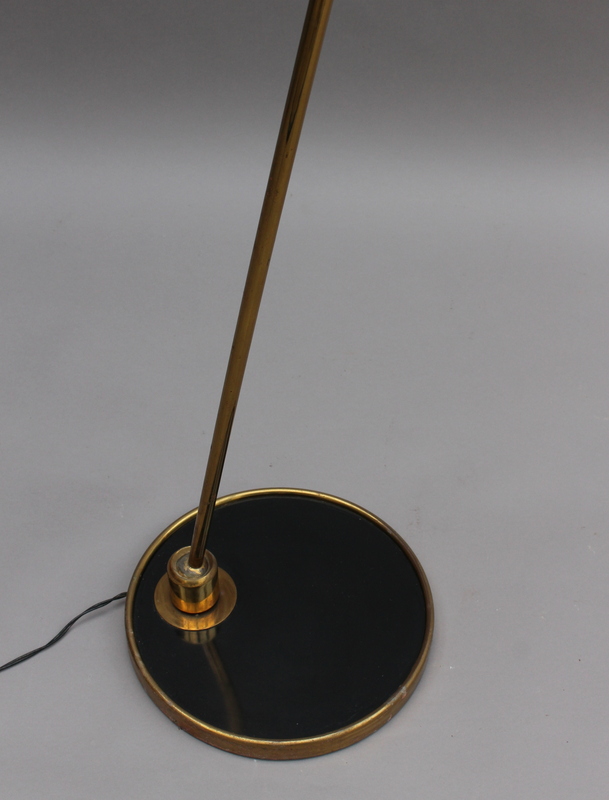 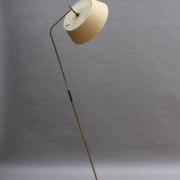 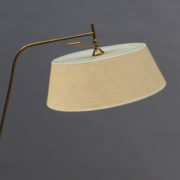 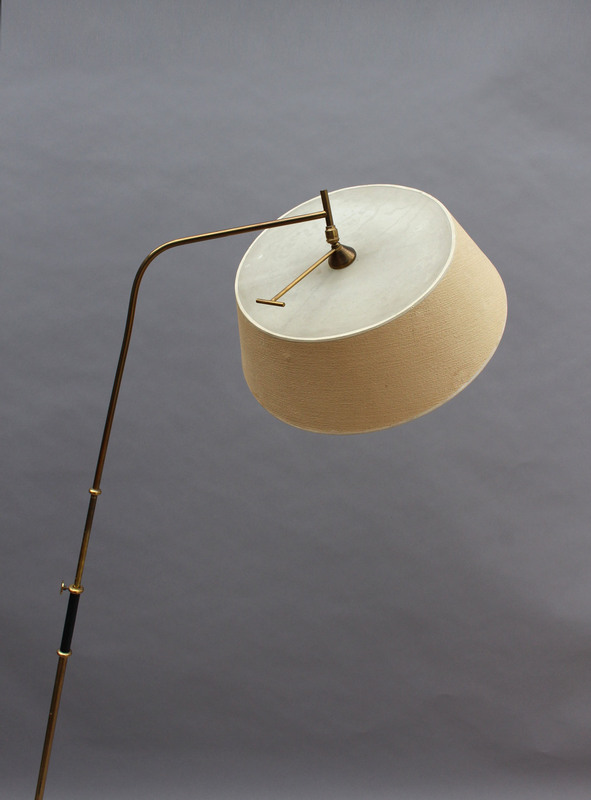 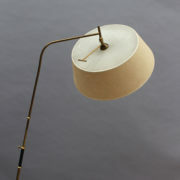 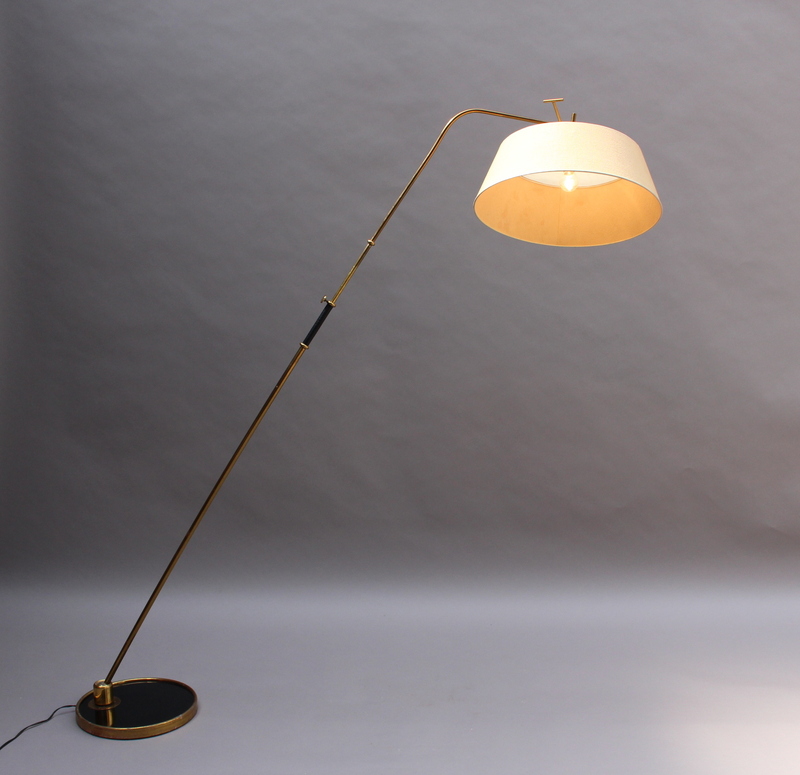 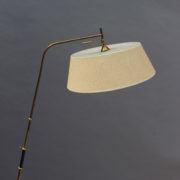 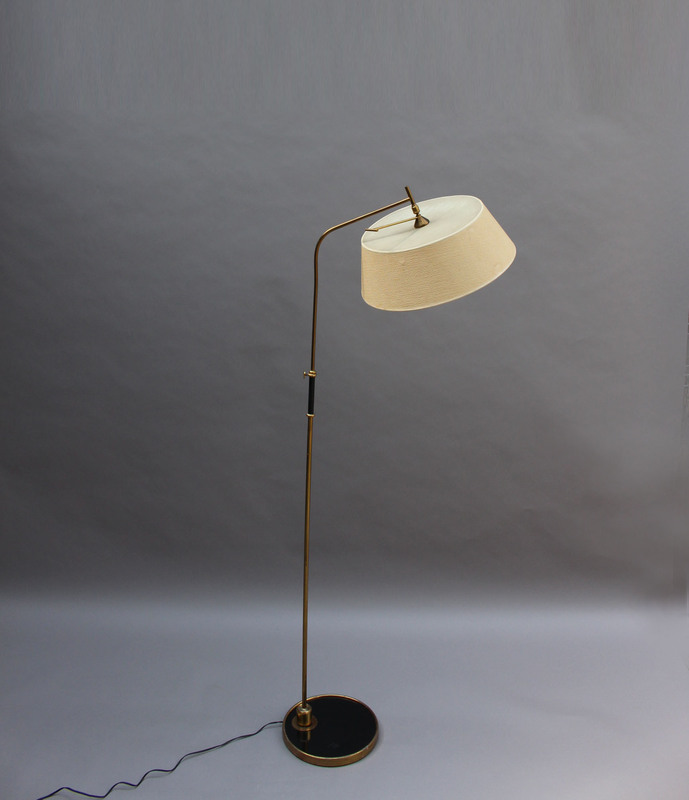 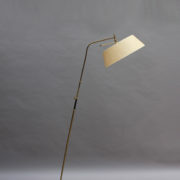 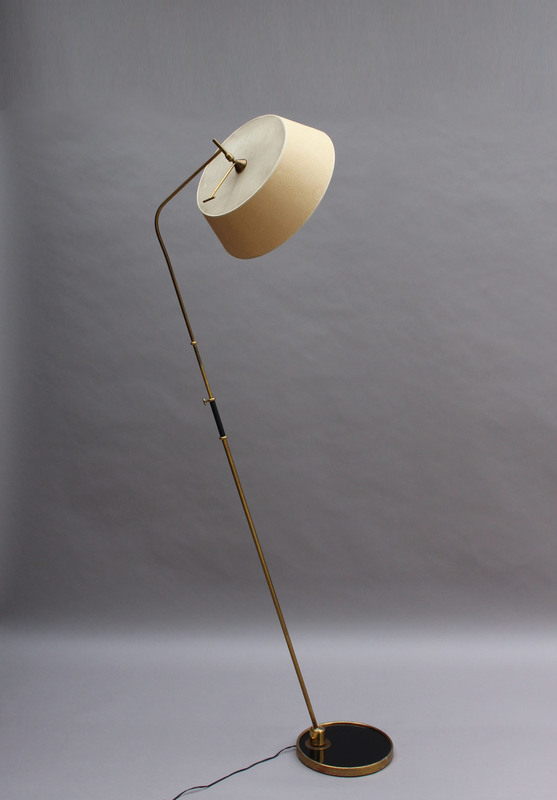 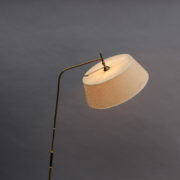 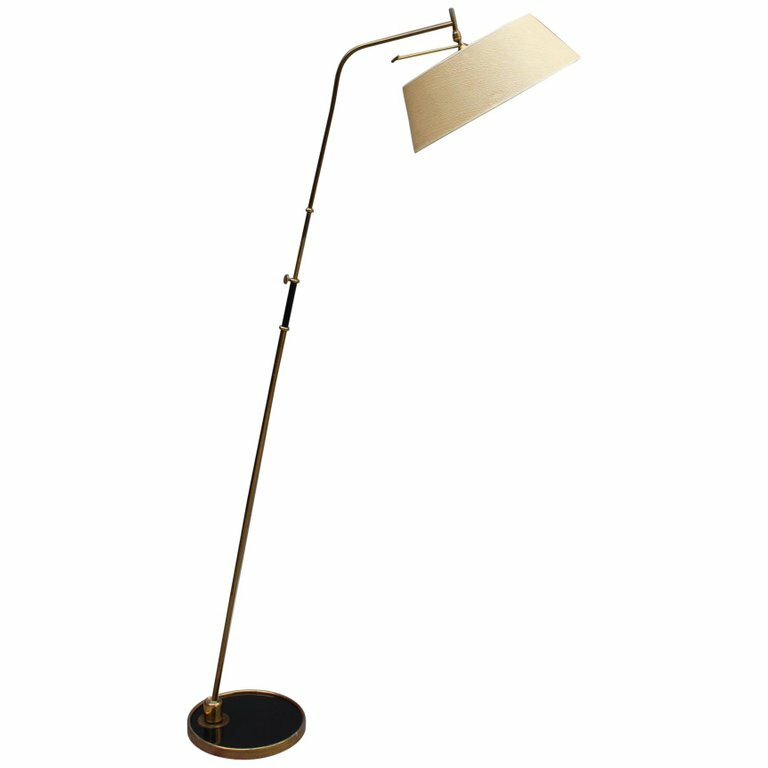 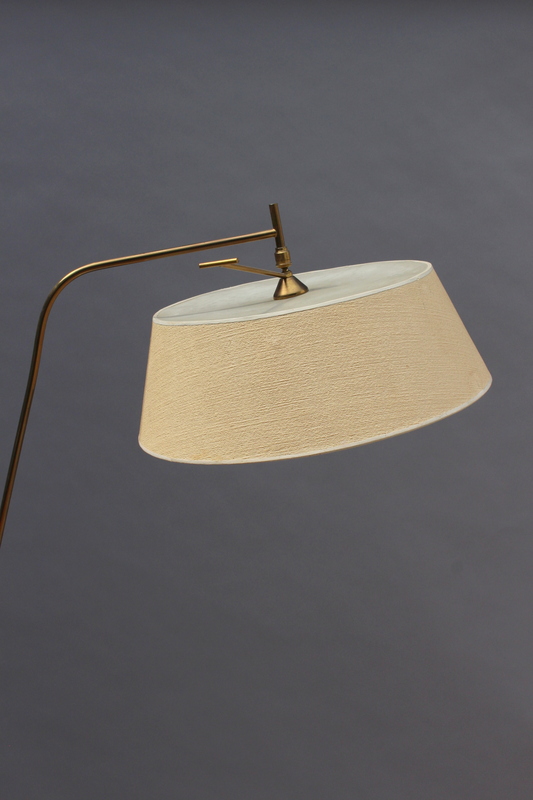 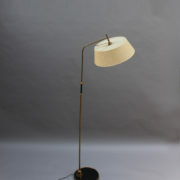 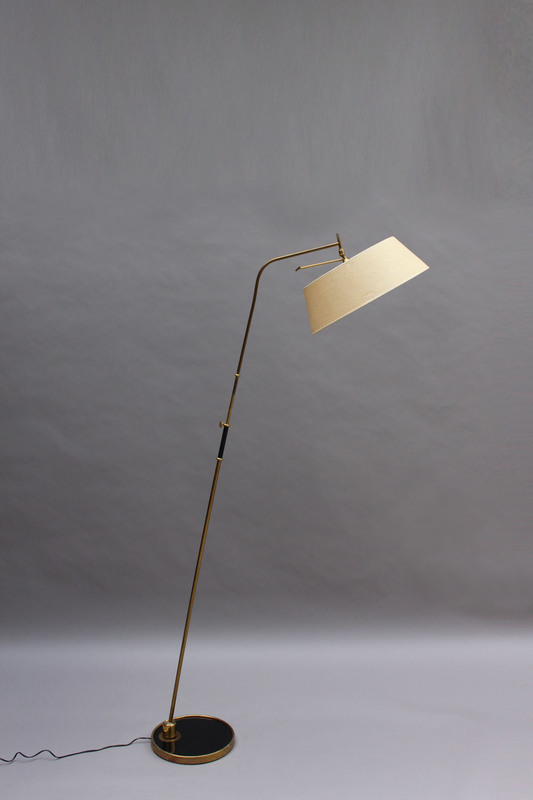 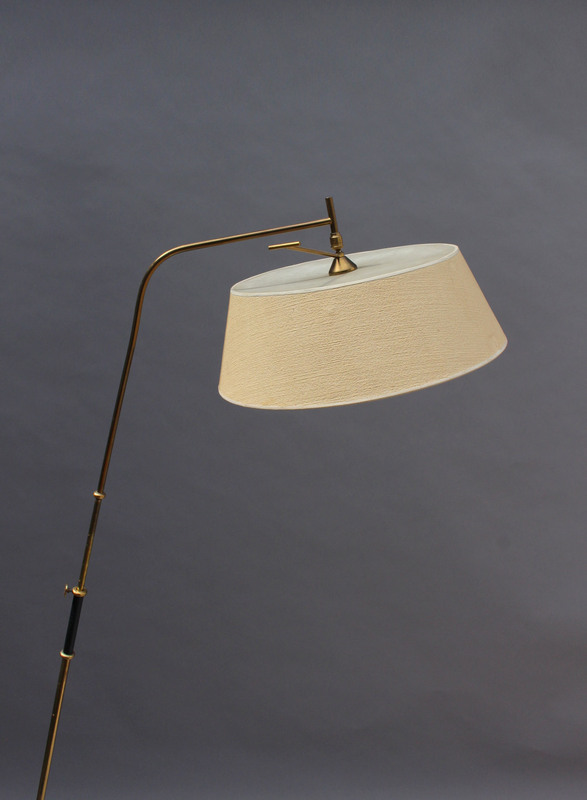 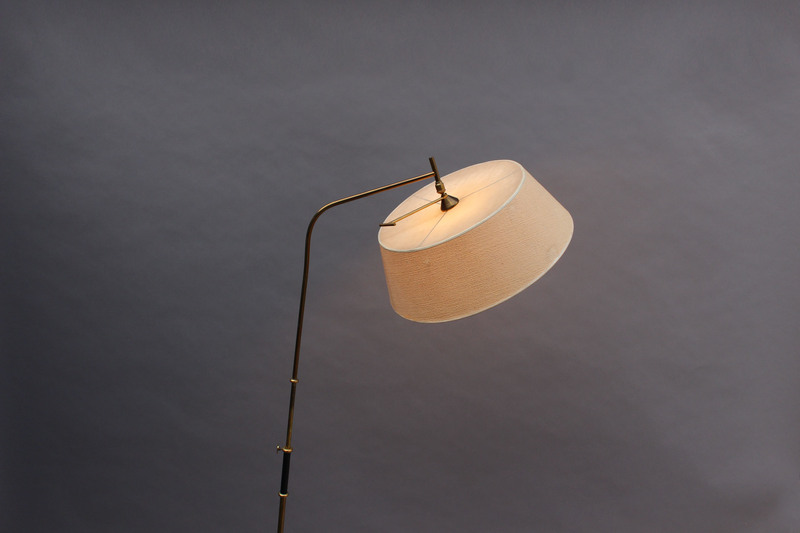 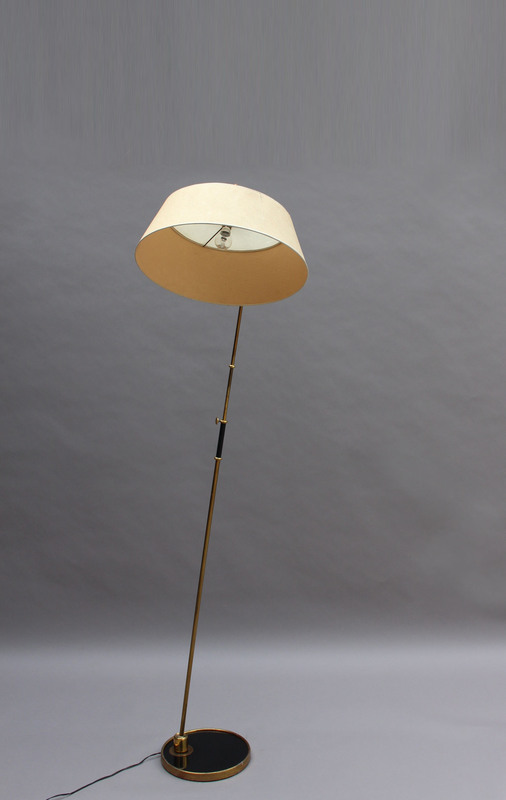 A fine 1950s French all adjustable (arm and shade) floor lamp by Lunel in brass with leather details and the original shade. 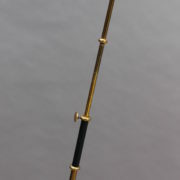 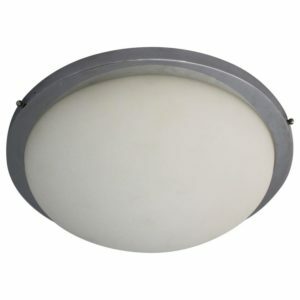 Diameter is at the base the base (11 1/2″). 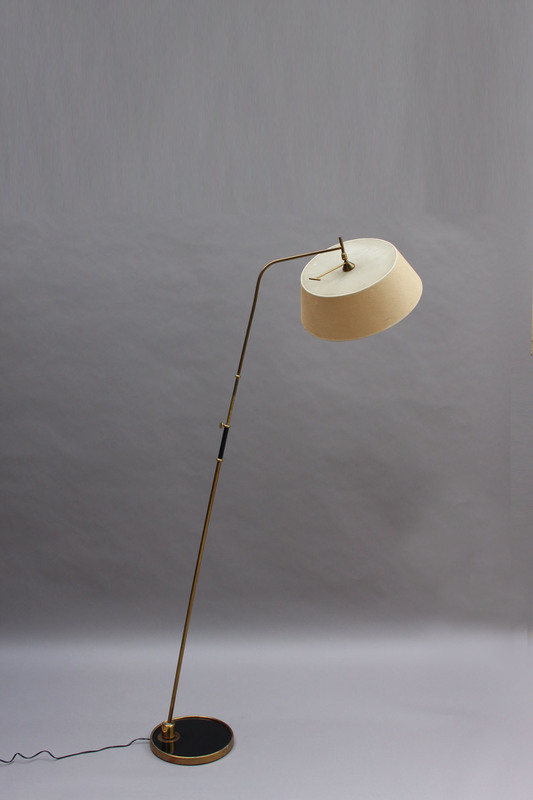 Bibliography: Mobilier Decoration #9, December 1959. 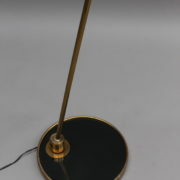 Good, all original condition. 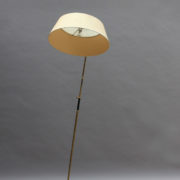 Spots on the shade, not US re-wired. 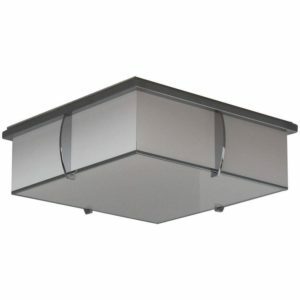 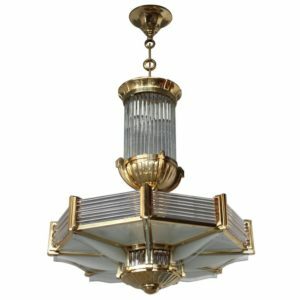 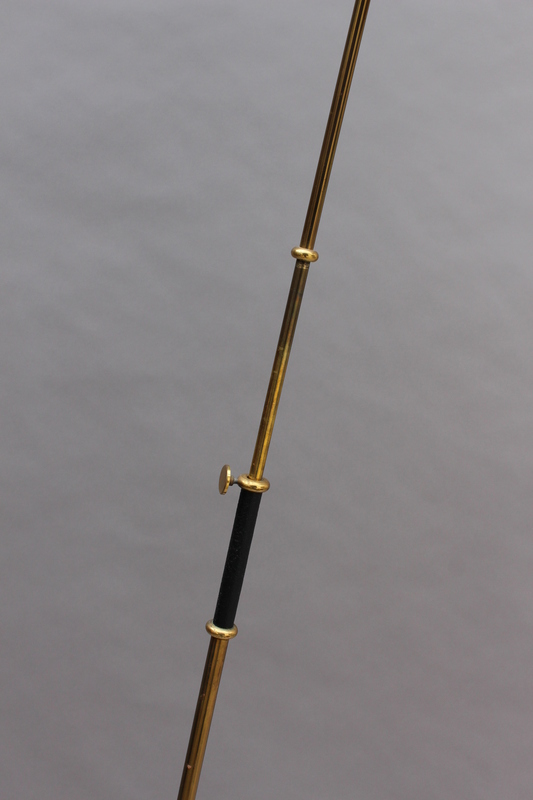 Soyez le premier à laisser votre avis sur “Fine French 1950s Adjustable Floor Lamps by Lunel” Annuler la réponse.